The awesomest of the the awesome things this week has got to be the jelly fish in a bottle! Made with those clear plastic bags from the produce isle (like plarny the betta fish! :D), and the jelly fish actually flows around in water! SO. VERY. COOL. 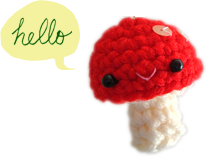 There’s a video of the jelly fish in action, plus a detailed tutorial from Bhoomplay’s Blog. More cat goodness — kittens in a box! Perfect for cat‐lovers who are sadly allergic to cats… I know how that feels :’( How‐to on Obsessively Stitching. I have a couple of long scarfs but I never really know how to make it look nice but effortless. Stumbled upon this useful scarf‐tying guide through Pinterest — visit 9gag to see the big picture! I have a feeling I’ve posted this before… but it’s definitely worth mentioning again since the weather is starting to get a bit chilly — Nutella hot chocolate! I imagine it’s much like hazelnut hot chocolate, and easy to make! From The Hungry Housewife. I more wanted to share this because it’s punny — it’s insta‐graham! 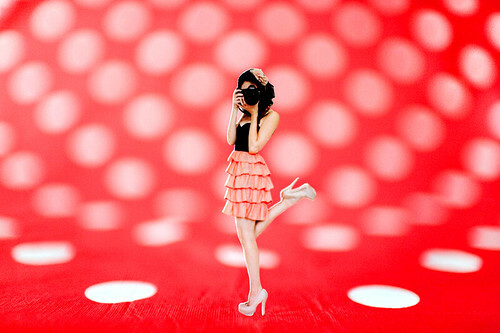 :D From Bakerella. Interesting (and definitely memorable!) business card idea from Colour Me Katie. 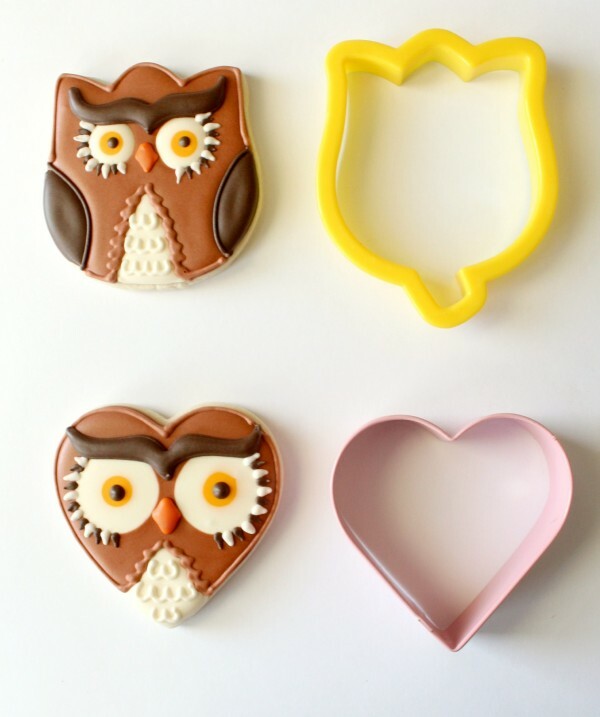 Brilliant idea to make owl cookies with tulip and heart cutters! From The Sweet Adventures of Sugarbelle. I don’t bake cookies very often but I imagine this would also be a great idea for ornaments! Oops! I didn’t realize it would embed a WHOLE video thing! Sorry! oh my goodness that’s a really awesome video! some of the scarf‐tying methods look really cool! it’s great that the whole video got embedded because now everyone who come by will see it :D thank you so much for sharing!